BASF plans to send information packages for the sale of its construction chemicals business. Credit: BASF SE. 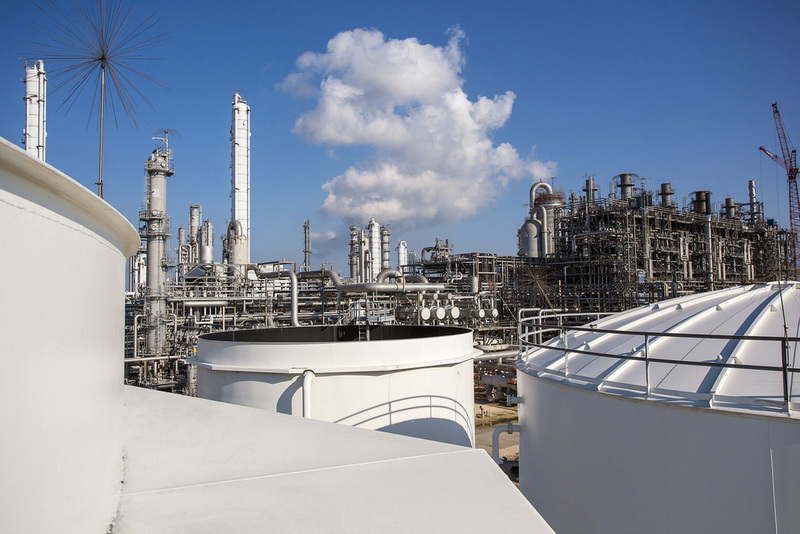 German firm BASF will commence the divestment of its construction chemicals business this year in a bid to streamline its product portfolio and operations. Valued at almost €3bn ($3.4bn), the construction chemicals unit produces additives to make concrete for small to mid-size builders. BASF acquired the construction chemicals business from Degussa in 2006 for nearly €2.7bn, including debt. Its concrete products were used to construct railway tunnels in Switzerland and London’s Elizabeth Line. The unit has also supplied concrete repair fillers, grouts and sealants to various customers. However, the business has registered slow growth, which compelled BASF to consider divestment opportunities. In addition, the business does not align with BASF’s business strategy of focusing on large industrial clients. Plans to sell the unit were first divulged in October last year, when BASF CEO Martin Brudermueller announced that the company was exploring divestment options to increase the company’s share price. Reuters reported that the company has now appointed Goldman Sachs to organise the deal. BASF plans to send information packages to potential buyers next month and first-round offers are expected later this year. Last month, it was reported that BASF was planning to sell a significant portion of its assets to complete a previously announced €1.6bn acquisition of Solvay’s polyamide business.